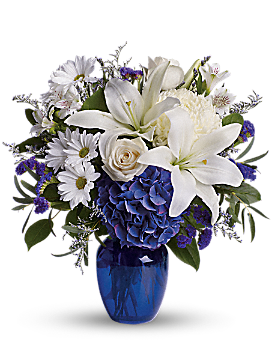 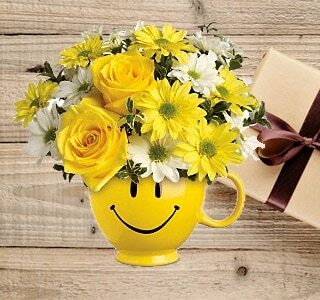 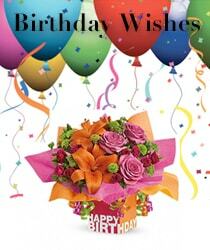 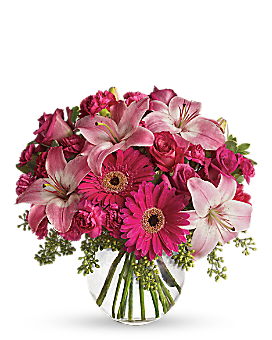 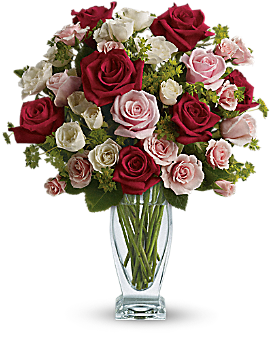 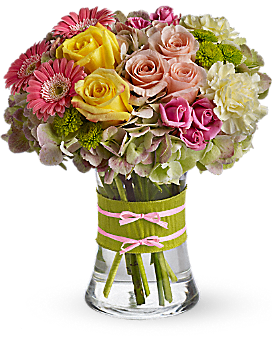 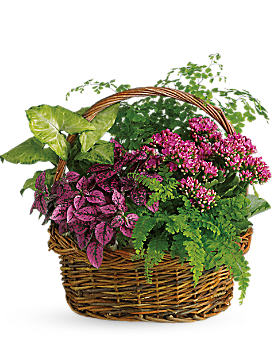 Enjoy our vast and best-loved colorful collection of flower arrangements sure to please any recipient, With so many great choices #floristname! 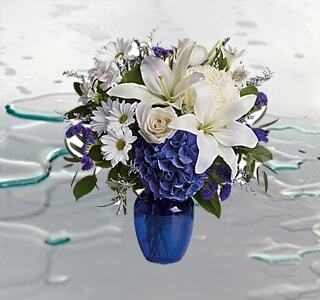 realize making a bouquet choice can be difficult. 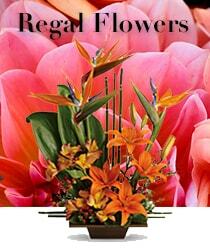 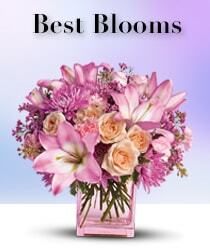 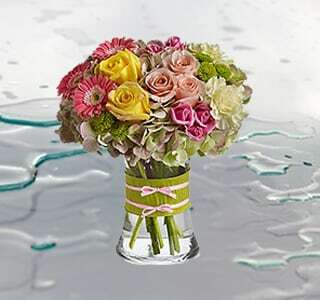 That’s why we put together our Best Sellers collection highlighting our most sought after floral bouquets. 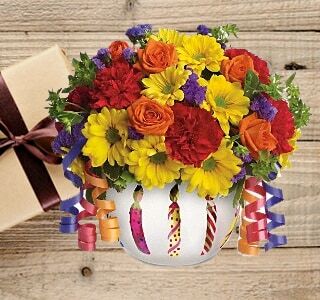 Nothing better than a 2-in-1 gift that brings a cheerful sense of style and continues to brings joy even after the celebration.